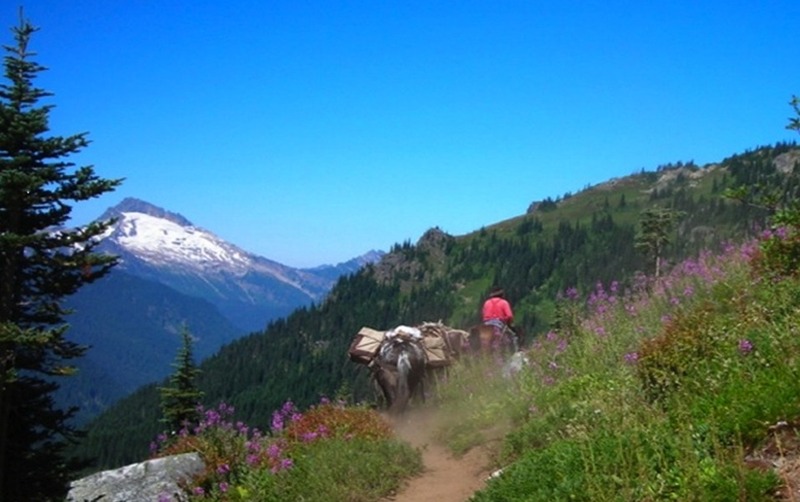 The Pack Station will give you customized single and multiple-day trips with the rich experience riding wilderness mountain trails, or packing your supplies into your Glacier Peak Wilderness camp. Interested in learning more about packing? We offer several courses with experienced and professional instructors.